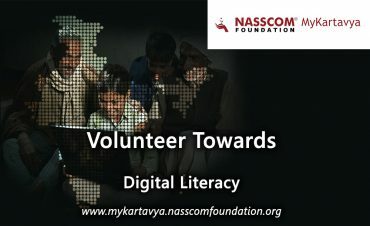 https://mykartavya.nasscomfoundation.org/digital-literacy-volunteering NASSCOM Foundation's Volunteering program - MyKartavya invites volunteers to help teach a minimum of 2 people around them on digital literacy curriculum. The goal is that at least one person per household is digitally literate in order to enable inclusive growth in the new age digital economy. 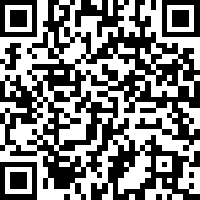 Please register to become a part of this large-scale, national movement to create a supportive ecosystem for the thousands of citizens who currently don't know how to access the benefits of a Digital India.